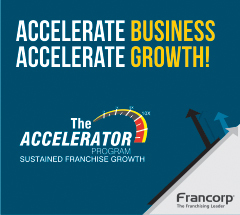 One of the most common questions we receive asks how long it takes Francorp to help your franchise become successful. 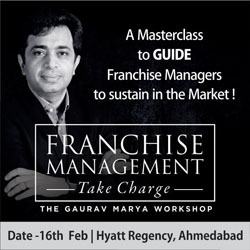 We recommend that you first find out if your business has what it takes to become a franchise success. You may take this quiz to learn the success qualities Francorp has determined to be important. 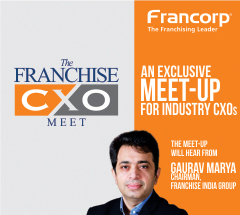 Our founder started Francorp with a thorough understanding of how to efficiently develop a successful franchise. If you just can't wait, here is our system for fast tracking your franchise. Franchising offers great opportunities for growth and efficiency. But building a brand takes time, and franchising is the solution. In order to determine whether franchising is the best form of growth for your situation, take a look at the other ways to grow your business, and see which factors, other than time, are important to you. We understand time sensitivity and are ready to answer your questions now. Speak with a Franchise Consultant directly or book an appointment online to get your questions answered. We love to share the success of companies who invested the time to efficiently develop their franchises with Francorp and have reaped the benefits. An easy way to get started is to tell us your story so that we can quickly put you in touch with a Franchise Consultant to discuss your growth through franchising. Depending on your budget and timetable, we have several options for payment. 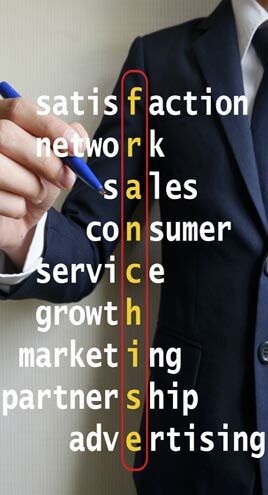 And a hands-on way to learn more about franchising and the opportunities you can gain for your business is to attend one of Francorp's upcoming seminars.